Charlie Gordon, a mentally retarded man who works at a bakery, undergoes surgery to make him smart. The surgery is a resounding success and he not only becomes normal but surpasses everyone. 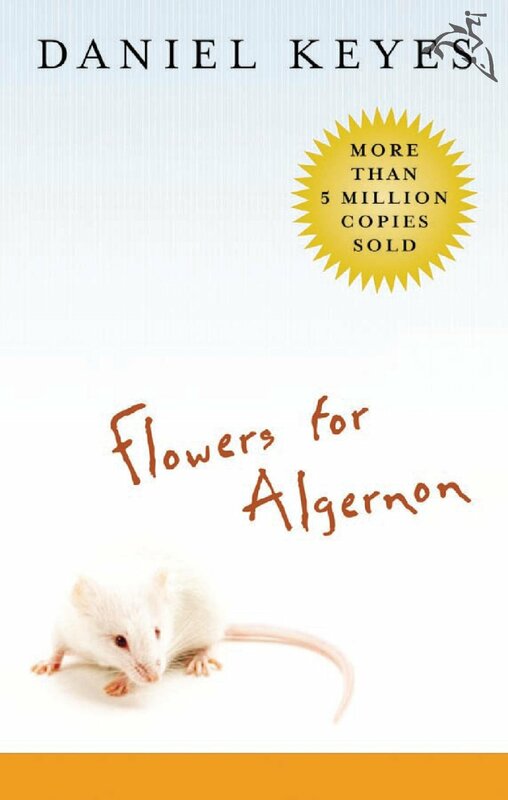 Algernon is the mouse he initially had to race against in order to test his problem solving skills. After the surgery, he “kidnaps” Algernon and they disappear and live together in New York. Charlie notices Algernon starts becoming erratic and irritable and is no longer solving mazes or puzzles as quickly as he used to. Charlie concludes that he will undergo the same backwardation and soon become his old self and be mentally retarded again. Sure enough, by the end of the book he is no better off than he was before and he commits himself to Warren Mental Hospital. No matter how hard you try, you can’t be anyone but yourself and that is completely fine. This entry was posted in Books and tagged Daniel Keyes, Fiction on January 31, 2015 by Blas.